Measures Electrode Force which can be read as kN, daN, N, t, kg. Low profile insulated sensor only 18mm thick. 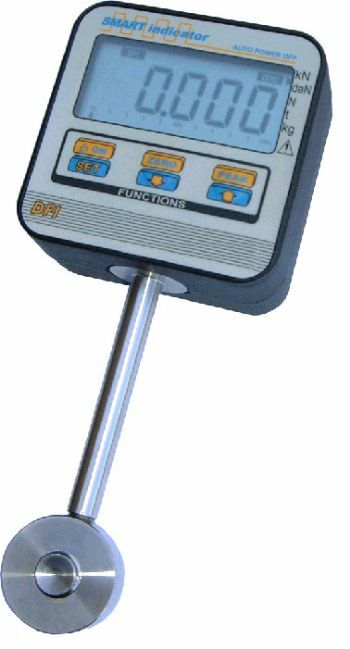 Programmable functions include digital filter (read rate), zero reading, peak reading and resolution. Error indicators for positive or negative overload, force outside ed scale and batteries low.